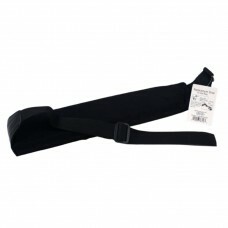 A lightweight alternative to a full size bag. 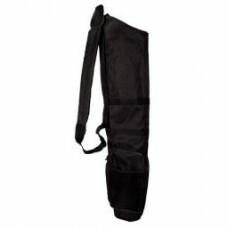 7' x 35' bag includes 2 zippered pockets an.. 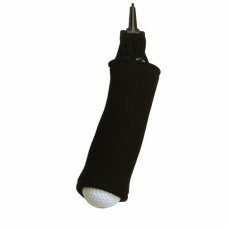 The Clean Sleeve presents a new innovative way to clean your ball. Dirty ball goes in the top,.. 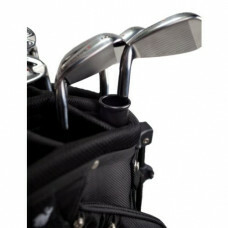 Extra caddy helps with the annoying task of carrying multiple, loose, golf clubs. It features a Vel.. 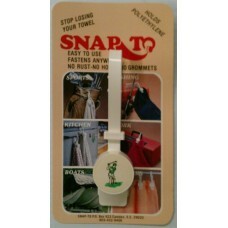 This plastic golf towel holder is perfect for any golf bag. 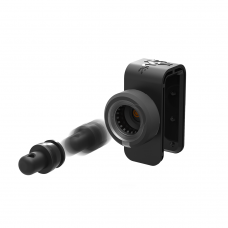 Easily removed, can be used on bel.. 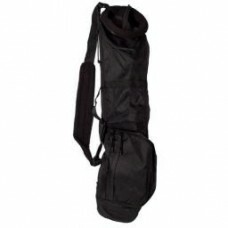 Oversized Golf Tube 1 1/3"" X 34" - Recommended to accommodate the larger size grips Super Jumbo G.. The last thing you want is a soaked glove Just strap it onto your golf cart and go Dries your..